Book Bucket Challenge Wrap up with a Give@way! Thanks to everyone who participated in my Book Bucket Challenge. It was the first challenge that I have hosted. I decided to read 50 books from my TBR list. I finished 10 of them by the end of the year. It was sad. I had very good intentions, but didn't have enough time with all of my review books waiting. I thought that it would be fun to have a giveaway with this challenge. Here is what I am proposing. If you participated in the challenge, you will get extra entries for the percentage of the challenge you completed. For example I read 10 of 50 books, so I read 20%, I would get two entries. If you read 100% of your goal, you would get 10 entries. Everyone is welcome to enter, if you didn't participate in the challenge you may have one entry maximum. 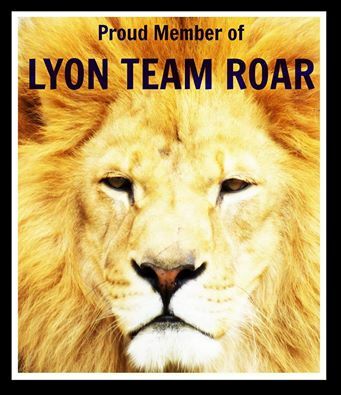 If you did not participate in the challenge, you must follow me on GFC or Networked Blogs. You will need to indicate which you follow me with with your follow name. Mechanical pencils, Bangla Hope bookmark, notebook, and highlighters. Two winners! Fill in the form to enter. The first name drawn will win the first prize, the second name drawn will win the second prize. 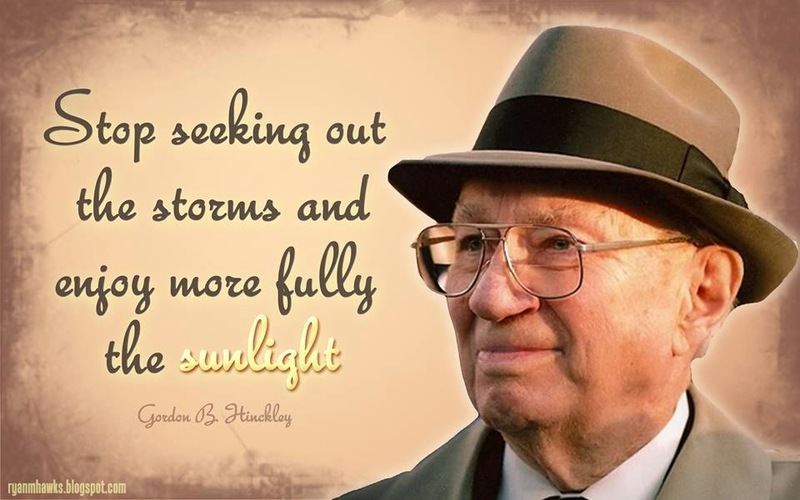 If you participated in the book challenge, please leave your link to your post in the comments. This is International for both packages. Contest will end on January 7th at midnight US Mountain Time. Fill in the form below! Thanks for a great year in blogging. This was my first full year. I started blogging in October 2010. 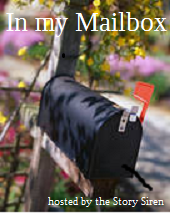 I love to compare books and find out what is new or interesting by checking out what other people received in their mailboxes. I hope you find something interesting here too. This week I have a few purchased and a few books received to review. 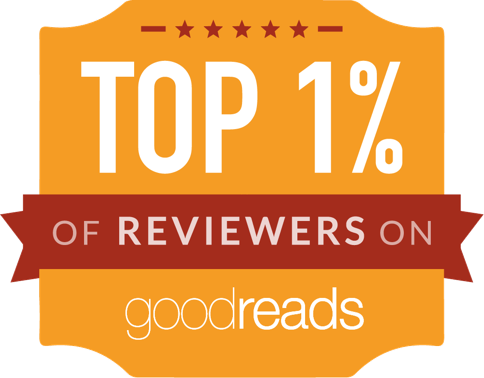 All titles are linked to their Goodreads page. EBOOKS ~ Both are to review! There is my week in books. 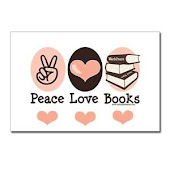 I hope you had a great week in books and will have many hours of enjoyment from it. Leave me a comment letting me know what you got. I may have some more books to add to my list. :) Have a great New Year. Stay safe tonight! This year I participated in five challenges. I set my sights a little too high and I didn't come up to the level of the challenges. I completed two of the challenges. I was able to read 100 books this year and I completed the mini challenge. I did read some books of the other challenges, but found myself overwhelmed by review promises, which I am sadly behind on. 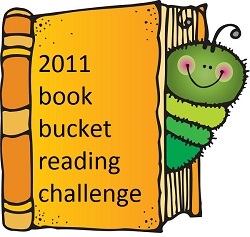 Check back tomorrow when I will have a giveaway posted associated with my Book Bucket challenge. Clicking on the links below will take you to my posts on each particular giveaway, and my progress. This year I am only participating in two challenges. Both deal with reading one book for fun every month. Honestly, I'm nervous about it. Here are the books that I plan to read each month ~ just for fun. Yes! I wrote them in on my calendar to schedule them. How sad is that? They are all books that I have purchased because I wanted to read them, but I haven't taken the time to read them yet. Description from Goodreads: A teenage girl suffering from a family tragedy, Maddie Clevenger is oblivious to the ancient mystery surrounding her. She’s young and incredibly unlucky, in life and in love. She should be enjoying her senior year of high school, but instead she is tormented by a reoccurring nightmare and a very real stalker. But all that changes when Chase Donovan, an Air Force brat with a protective streak, shows up at school. Will Chase be the key to helping her solve her stalker problem? 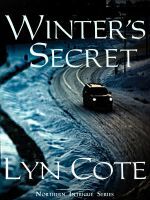 Will he be the key to solving the mystery surrounding her family’s past? My thoughts: Maddie has had a rough life. She is a senior in high school and is living with her great grandmother in an apparently dilapidated home. She rides a bike to and from school much to the delight of the bullies. Her parents have died in a fire and she feels like if she develops attachments for anyone, they too will be taken from her. Enter Chase and Dougal who both take an interest in Maddie. Her life drastically changes at that point. Strange things begin to happen and she discovers that she is "the Key". I enjoyed this YA novel. There was the right amount of romance and action to keep me reading. I enjoyed turning the pages and finding out the secrets that are kept in the pages of this novel. This is a fast read. My only concern is that I wish the ending could have been drawn out a little more. It felt like all the loose ends came together a little too quickly. I definitely would like to keep reading more from Felicia Rogers. One great thing is that you can purchase this for $.99 on kindle. Check out Paranormal Wastelands to see if there are any spots left on the book tour. Crave book Description: Shay could never do the things her friends could--never try out for sports, never go to parties, never fall in love. Because of the mysterious and incurable blood disorder she was born with, she can barely make it through three days of school a week. A Long Long Sleep Description: It should have been a short suspended-animation sleep. But this time Rose wakes up to find her past is long gone— and her future full of peril. *You must be 13 or older to enter the contest. *It is International as long as the Book Depository ships to your country without charging shipping. *There will be one winner who will pick one book. The winner can choose between the two books indicated. *Rafflecopter form is the only required form to fill out. Comments are appreciated, but will not count as an entry. *The winner will be notified by email and have 72 hours to respond with their shipping address and book choice. Description from Goodreads: The choices I had made led to the moment when fate took over. I would learn a lesson I wasn't prepared for. And Death would be my willing teacher. My thoughts: Unique is a word that comes to mind when I think about this book. The word bizarre also came to mind for the first half of the book. For me, both of those words are a compliment. When you read a ton of books, it's wonderful to come across something that is different. Abbey is a teen who is struggling with some heavy issues. Her mother passed away in a tragic car accident. Abbey was running late and missed her school bus, so her mother came and picked her up. Abbey has survivors guilt. She believes that it is her fault her mother died five years ago. Tanner is a young man who is stuck in a wheel chair. He had an accident on an ATV leaving him paralyzed. He has his own issues to deal with. He has one friend who has stayed with him through out his trials and that is Abbey. Tanner is a great character. He is probably my favorite in the book. He has a great sense of humor and is not afraid to lighten up a situation. Nate is another teen who is preparing for a trip to climb Denali. He has trained for months for this journey. There are unexpected complications leaving him in a fight for his life. He is targeted by death because Abbey has a crush on him. Death is the last main character. Five years ago, he almost took Abbey with him in the car accident. He has never forgotten her and I think that it is safe to say that he is obsessed by her. The first part of the book is almost like snapshots taken of the first three characters. It tells part of the story, but not all of the story. Jordan leaves you guessing and a little bit disoriented. The last half of the book all of the pieces come together and the book takes on a whole new life. I would highly suggest that you read the first half of the book knowing that all questions will be answered. You will be glad that you did. I can't forget to mention that there is a Edgar Allan Poe atmosphere in the presence of the Ravens. The Raven's are an often present entity in this book. There are parts of this story that I would add a parental warning to. I urge parents of young teens to read it first and determine if it is appropriate for your child. Find out other views of the book from the participating blogs of this tour! 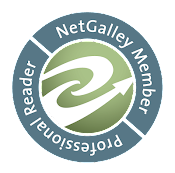 Speedyreader-allthingsbooks.blogspot.com : Dec. 30 – Guest Post(My Alternate Universe. IT COULD HAPPEN!) Includes book excerpt. Giveaway associated with this blog tour! Jordan is giving away a kindle fire. You can enter at YA Bound's Blog. Just click on this link! Jordan will announce the winner in a live chat on January 5th! The Mid-Winter's Eve Giveaway Hop is officially over. The winner of Michael Vey: The Prisoner of Cell 25 is~ Nikki M.
She has 72 hours to respond. An email has been sent and I am awaiting her response. Is the winner of "Air" by Shauna Granger. She was previously notified and her contact info passed on to collect her prize. Thanks everyone who entered. 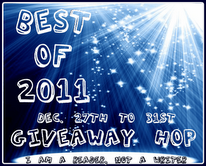 I currently have the Best of 2011 contest going on and another ebook contest for Coexist. 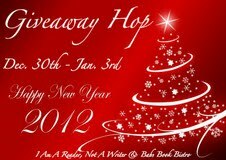 On the 30th I will be posting another giveaway hop contest. Make sure to come back and enter. Blog Tour ~ Coexist ~ Keegan's Chronicles~ with an ebook giveaway! My thoughts: Keegan is sixteen and an elf. There are certain events that are mapped out for her. Her chosen mate was chosen at birth, they will meet at age 18, marry and live happily ever after. Elves are always happy with their mate and do not divorce. Keegan finds Rourk's name out before she is supposed to. He watches her. When she thinks of him, he is pulled to her. This makes him the perfect guardian. Her father assigns him to protect her, of course she doesn't know that he is near. They do get a chance to meet and I loved the sweet romance. Their chemistry is awesome. War breaks out between the good and the bad elves. The race of elves could be wiped out if the war continues. Keegan and her brother are key elements to stopping the war and the continuation of their species. I liked the book. I will say that I am extremely frustrated with the ending. Darn it all, if she didn't leave me anxiously awaiting the next book. I have to find out what happens. Needless to say, I am going to read "Conflicted"! It's already been published. WooHoo for me! You could be lucky enough to win an eBook copy right here. You only need to leave your contact info- Name and email. The contest will end on January 2nd. If you would like to visit all of the blogs in the tour, just click on the link below. You will also have an opportunity to win on their blogs as well. You must be 13 to enter. Winner will be contacted by email and have 24 hours to respond. I love it when a book can make me laugh. This passage did just that. So, of course I'm throwing out the random part of Teaser Tuesday and sharing a part of the book that I thought was cute and funny. 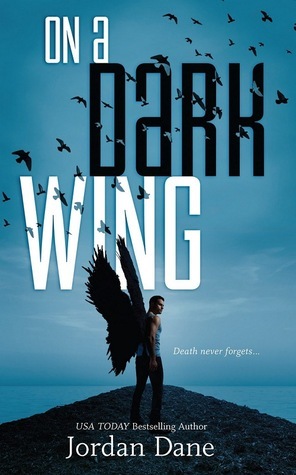 The book is "On a Dark Wing" by Jordan Dane. I am reading an ARC on my kindle, it's found at 79%. "Can we...do that again sometime? I mean, when I'm actually ready," he said. "Because I...could do better." I am really excited to share with you one of my favorite books from 2011. Thanks Kathy for giving us the opportunity to let everyone know what books we loved. 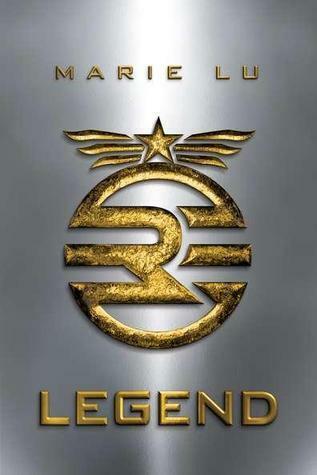 The book that I have chosen to giveaway is "Legend" by Marie Lu. I loved reading this Dystopian book! I was very excited for it to be released so I could purchase a copy and share it with my teen kids. Book description from Goodreads: What was once the western United States is: s now home to the Republic, a nation perpetually at war with its neighbors. 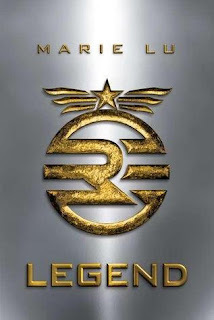 Born into an elite family in one of the Republic's wealthiest districts, fifteen-year-old June is a prodigy being groomed for success in the Republic's highest military circles. Born into the slums, fifteen-year-old Day is the country's most wanted criminal. But his motives may not be as malicious as they seem. *I will be shipping one copy from the Book Depository to one winner. I will only ship to International addresses that receive free shipping from the Book Depository. * Email addresses must be included with each entry in the Rafflecopter form. I will only use the email addresses to contact the winner. *Winner will be contacted by email and have 72 hours to respond with a mailing address. *There is only one mandatory entry - it's a GFC follow. Extra entries for following me on twitter and tweeting the contest. *Contest ends on New Years Eve! Enjoy your hop. All of these books are to review! Here is my week. How was yours? Leave me a comment. 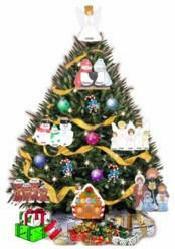 Review of " A Nightingale Christmas"
My Bookworm Santa has delivered!